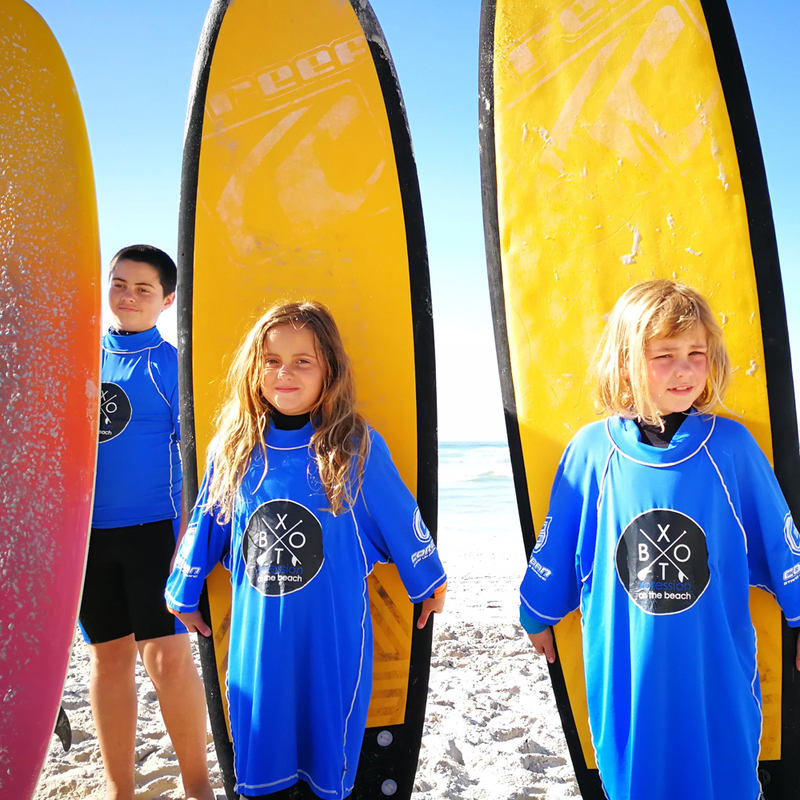 Learn to surf at world renowned Surfer’s Corner, Muizenberg in Cape Town – the ultimate family beach. It is known as one of the most popular beaches with the largest surfing community and has been voted the best learn-to-surf beach in the world. Our Xpression store is located on the beachfront opposite the famous colourful ‘beach boxes’. Come down and meet the Xpressions Team! 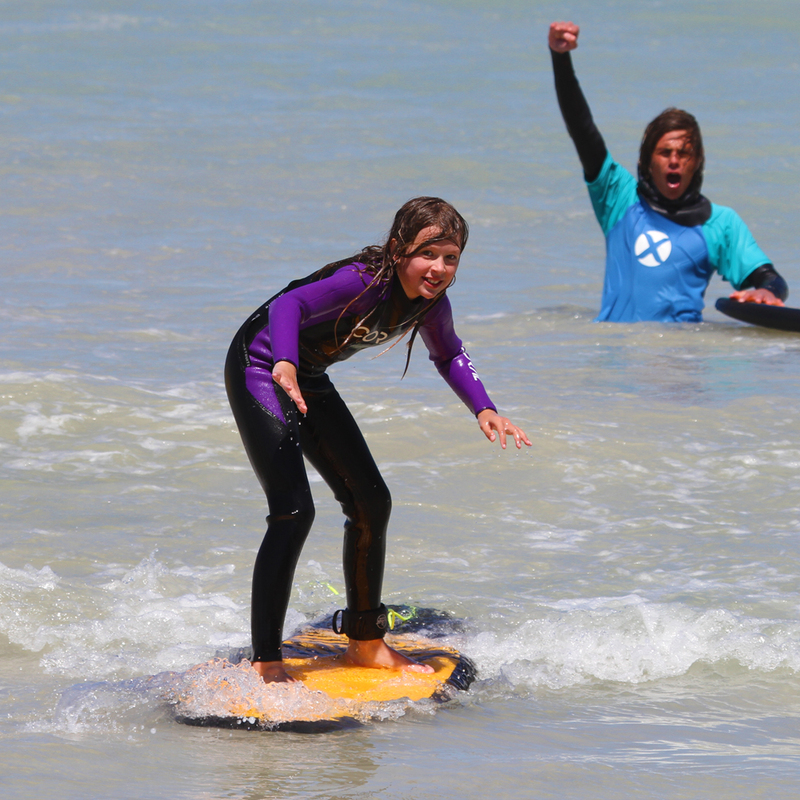 BOOK YOUR SUP OR SURF EXPERIENCE NOW! You’re welcome to Contact Us to find out more. 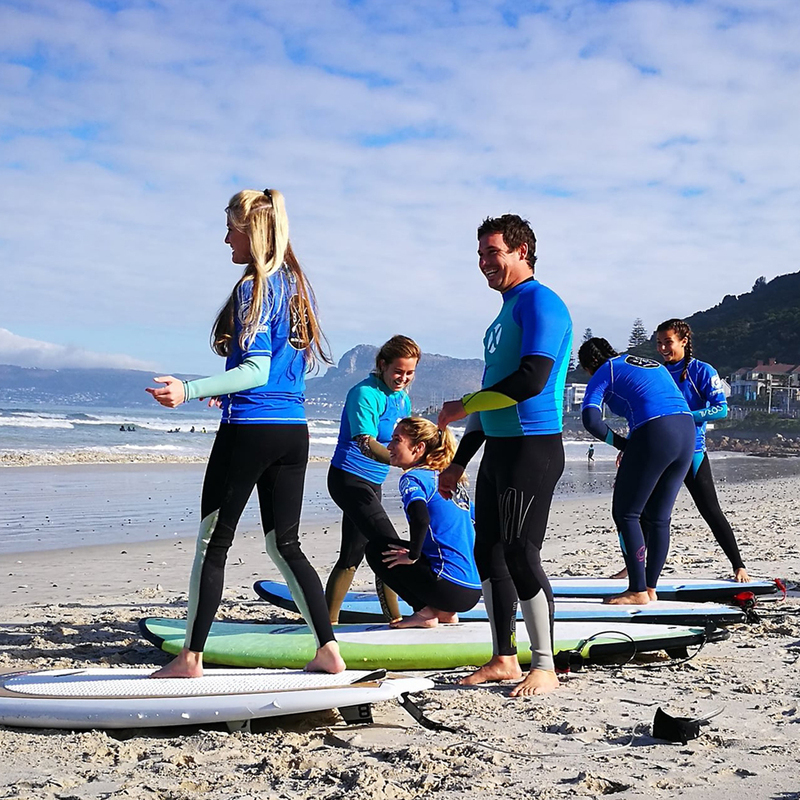 Learn to SUP at Cape Town’s iconic surf beach, Muizenberg! 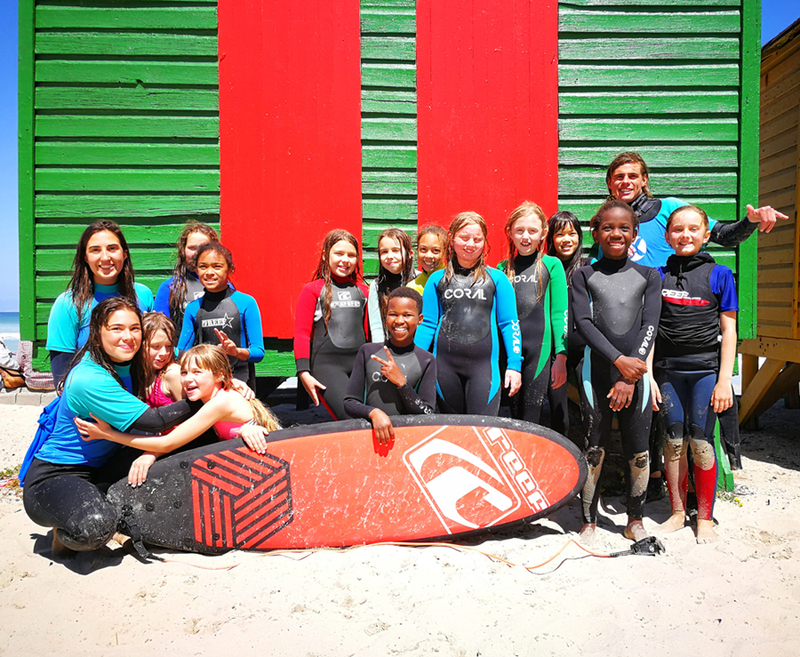 Take to the waves for a fun day in the waves and learn a new skill. Want to improve your technical skills – have a one on one lesson with one of our Pro Coaches! 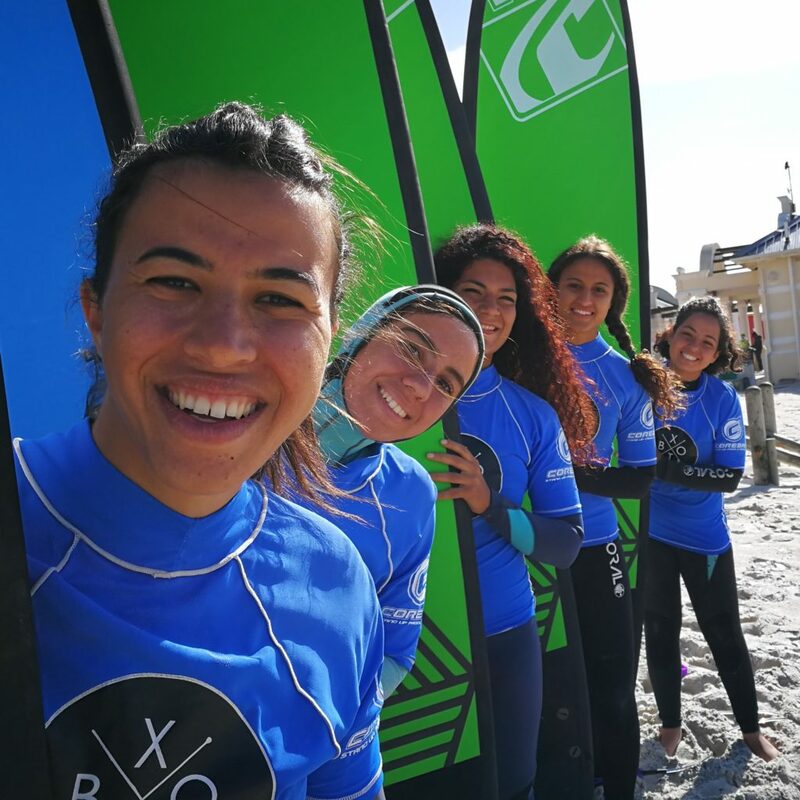 Learn to Surf at Cape Town’s iconic surf beach, Muizenberg! Take to the waves for a fun day in the waves and learn a new skill. Want to improve your technical skills – have a one on one lesson with one of our Pro Coaches!